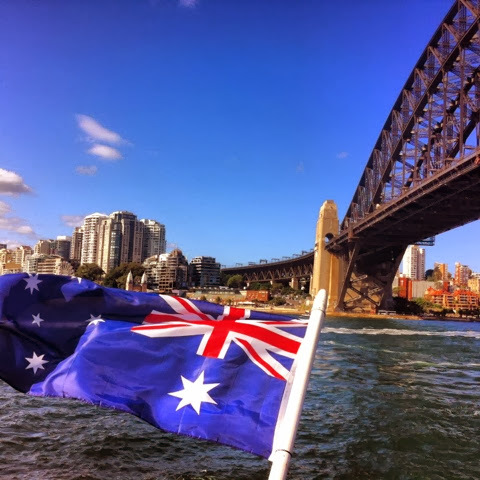 It was a weird feeling to be saying goodbye to Sydney - I settled in veryquickly there compared to Melbourne and although it didn't feel asmuch like home as my lovely Melbs, Sydney had come and gone very quickly. Sydney was incredibly fun - discovering new beaches, the Harbour, the nights out, the friends made along the way - it was a shame it had to be over but I was ready for something more relaxed compared to the big city. Don't get me wrong, places like Coogee (my favourite Sydney haunt, apart from Surry Hills) and Bondi but theres still the need for buses and delving into the hectic buzz of the city. 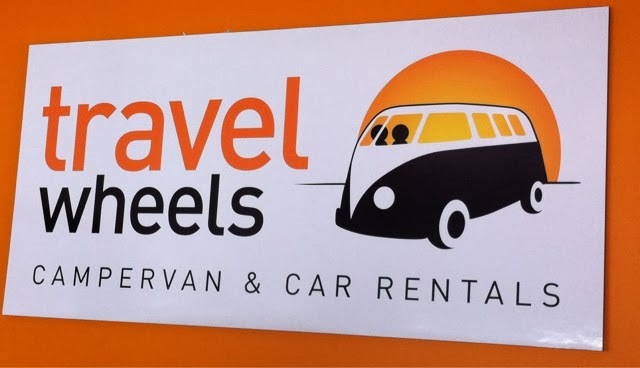 We made our way to Travel Wheels, our chosen campervan hire company, to collect our home for the next three weeks. We were shown around, checked it over then we were off - all alone on the open road! Now this was just a stop off for food and a quick drive through. I'd heard good things about Newcastle but of course we were on a time schedule so it was a flying visit. After Newcastle we had planned to head to Port Macquarie for a night, moving on to Coffs Harbour the next day...us being us, the plan was corrupted by new friends and the prospect of a party and gig that evening. Our change of plans led us to Forster. The drive itself was lovely, even from Sydney. I had obviously heard about the famous Pacific Highway and now, I was actually driving along it. The views are amazing and not what you would expect from a motorway. We arrived at the quaint seaside/port town of Forster. With it being the first night, we didnt want to splurge out on a campsite so opted to use our app, wikicamps (WELL worth the $4.50 we paid for it and I would as far as saying essential if travelling Australia in a campervan, car or generally camping). 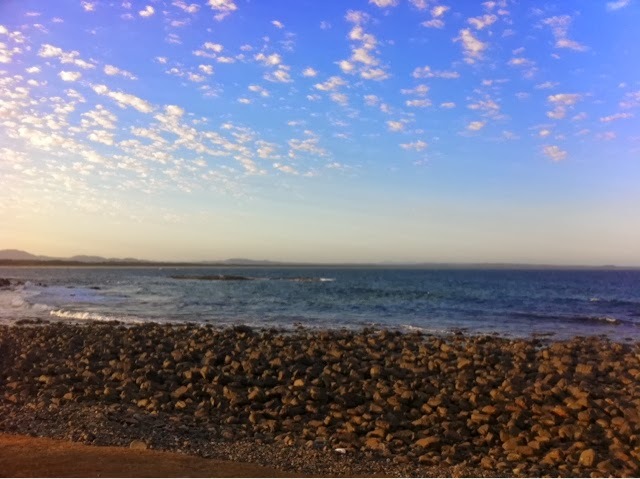 Free, a short drive into Forster AND beautiful views. TOP TIP: make sure, wherever you stay for free, that there are NO signs 'no overnight stays' or basically anything relating to no camping, fines for overnights etc. You do not want to wake up in the morning with a hefty fine slapped on your windscreen or an unwelcome wake up call to move along. We had our dinner, the first and last night of pasta and contacted our new pals. We had a bit of a wild goose chase attempting to find the party, which led us through Pacific Palms, which I must say, looked lovely. We woke up early and headed for the beach, mostly to have a shower (Pebble Beach only has toilet facilities) and a little morning dip in the water.